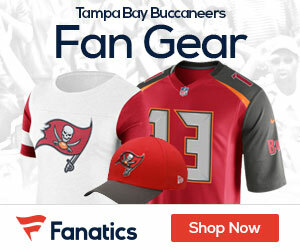 Leinart Cut, Is He A Possibility For The Bucs? According to XTRA 910’s Mike Jurecki, Matt Leinart has been cut. Leinart played in a West Coast Offense at USC. He could put the ball in the hands of the playmakers and let them do the rest. He’s probably good enough to challenge Josh Johnson. He’s definitely better than Rudy Carpenter. I think. I guess the main reason not to sign him is that Whisenhunt had made it seem like he was going to let him start after all that time carrying the clipboard, then changed his mind. Now he is insistent on his starter capability. I don’t really see it. I think he’s more likely to end up with the Steelers than anyone else, IMO.